This year, football didn’t end when the clock hit zero at the Super Bowl. 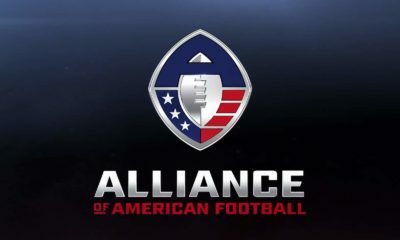 Instead, the Alliance of American Football (AAF) will begin their inaugural season on February 9th. To learn about the league as a whole, you can read our preview here. With the beginning of an entirely new football league, there is a lot to learn about the teams. 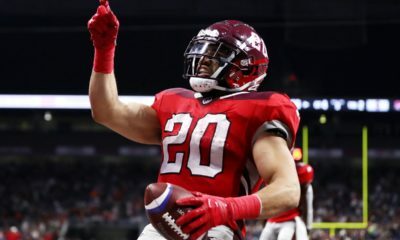 This series of articles will give a preview of all eight teams in the AAF, so you are able to pick the team you will cheer for this season. 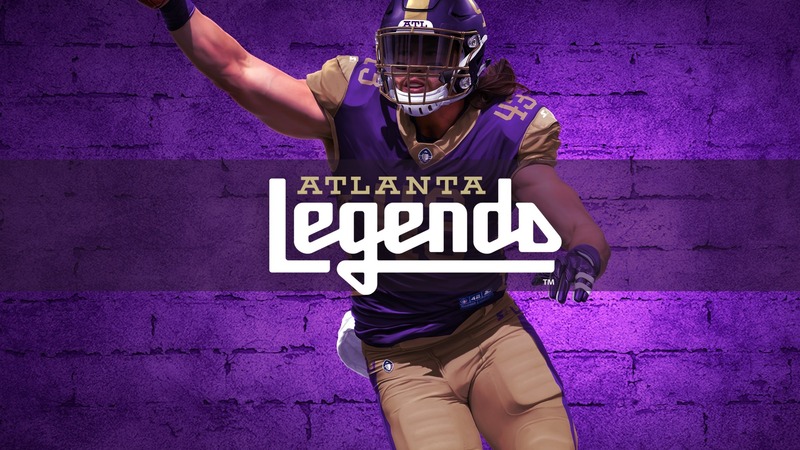 In this specific article, I will be breaking down the Atlanta Legends. In addition, player rights from unaffiliated colleges would move onto their most recent pro football experience. For this, Atlanta controls the Atlanta Falcons, Jacksonville Jaguars, Carolina Panthers, Washington Redskins, and Toronto Argonauts (CFL). Initially, Brad Childress was named the head coach of the Legends, but due to him resigning just a month ago, Coyle has been promoted from defensive coordinator. Surprisingly, this will be Coyle’s first opportunity to be a head coach. However, he has served as the defensive coordinator for Holy Cross (1982-85), Syracuse (1991-93), Maryland (1994-96), Fresno State (1997-2000), and the Miami Dolphins (2012-15). He coached in the NFL for a total of 17 seasons. The offensive coordinator is a familiar face in Atlanta. We all know Michael Vick. He was the first overall draft pick in 2001 to the Falcons, where he changed the way the quarterback position can be played. We know about the legal troubles he ran into, but then came back with the Eagles to win Comeback Player of the Year. He was voted to four Pro Bowls and holds NFL records in career yards per carry (7.0), most rushing yards by a quarterback in a season (1,039), and in a career (6,109). Vick joined the Kansas City Chiefs staff for a short time in 2017 training camp as a coaching intern, and has now been hired to be the offensive coordinator for the Legends. *Vick has quit on his team. He is no longer the OC. Between the post draft/early training camp time, most believed Aaron Murray may be the best quarterback in the entire league. However, Matt Simms proved hard work pays off, earning the starting job for the Legends, surprisingly. Simms, son of Phil Simms, has had a relatively unremarkable career, up to this point. In his best season at Tennessee, he passed for 1,460 yards, eight touchdowns, and five interceptions. He went undrafted, but was picked up by the Jets, where he stayed a few seasons. Stuck behind Geno Smith, Simms basically never saw the field, but he did get mentored by a quarterback named Michael Vick for a season. Now the offensive coordinator, Vick should know the strengths and weaknesses of Simms, and there must be a reasons why they decided he is the leader for the Legends. It would not be surprising to see this guy throw some passes either, because while he has transitioned into becoming a professional running back, Denard Robinson initially was the quarterback at Michigan. There, he was Big Ten Offensive Player of the Year in 2010, and was named to the First-Team All-Big Ten twice. In his best season with the Wolverines (2010), he passed for 2,570 yards, 18 touchdowns and 11 interceptions, while also running for 1,702 yards and 14 touchdowns. 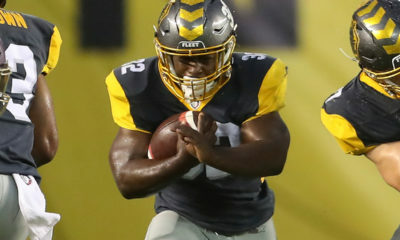 Robinson was drafted in the fifth round to the Jaguars, where he played running back. In four seasons with Jacksonville, he appeared in 55 games, starting 13. In his best season with the Jaguars, where he started 9-of-13 games, Robinson ran for 582 yards (4.3 average) and four touchdowns, then caught 23 passes for 124 yards. He has been out of the league for a few years, but is looking to prove he has plenty left in the tank. The 6-2 receiver out of Appalachian State is the brother of Detroit Lions receiver T.J. Jones. Malachi has spent time on a couple NFL practice squads, but has mostly used his time to play in the arena leagues. He played one season with the High Country Grizzlies, where he won NAL Rookie of the Year. He then moved onto the Albany Empire, where he won AFL Wide Receiver of the year, Rookie of the Year, and First-Team All-Arena. He finished the season with 94 catches for 1,439 yards, and 36 touchdowns. He has proven success with both pro teams to give him a chance, will he do the same with the Legends?